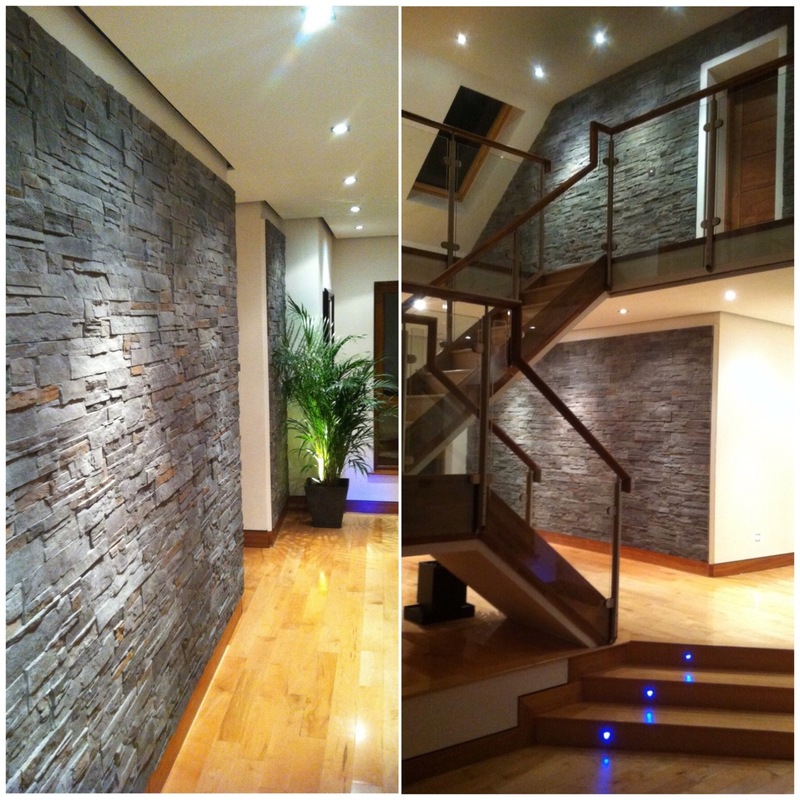 Fernhill Stone provides earth tones and texture complementing natural wood to create a unique stunning interior. 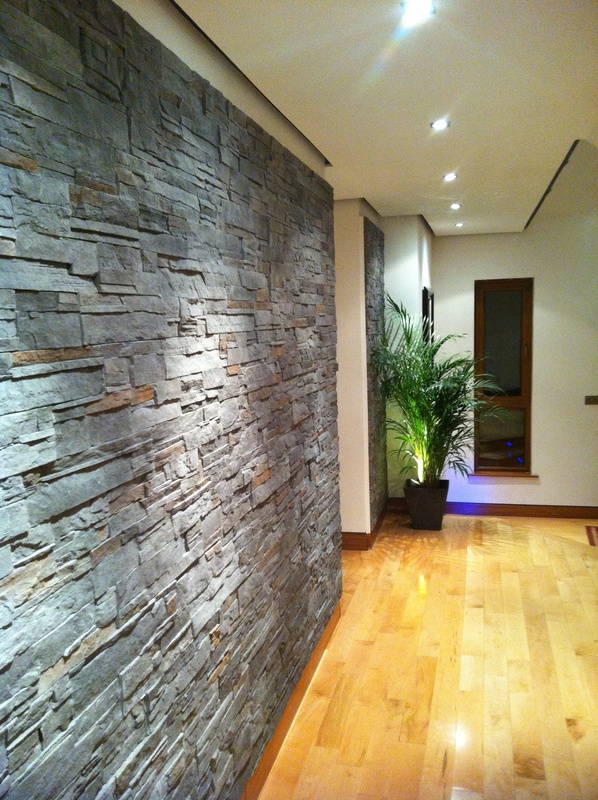 #stone cladding # interior wall ideas. Please share if you like. Fernhill Highland Grey.